Rhinoplasty, also known as a nose job, is a cosmetic treatment designed to improve your nose’s aesthetics. Many people are unsatisfied with their nose’s size or shape. Dr. Natalie Driessen is pleased to offer quality rhinoplasty services, allowing us to modify your nose’s shape to your liking and to optimize your quality of life. Rhinoplasty can correct a variety of structural issues, including a nose that is too small or large, nostrils that are too large or wide, an unusual nasal tip, and nasal asymmetry. 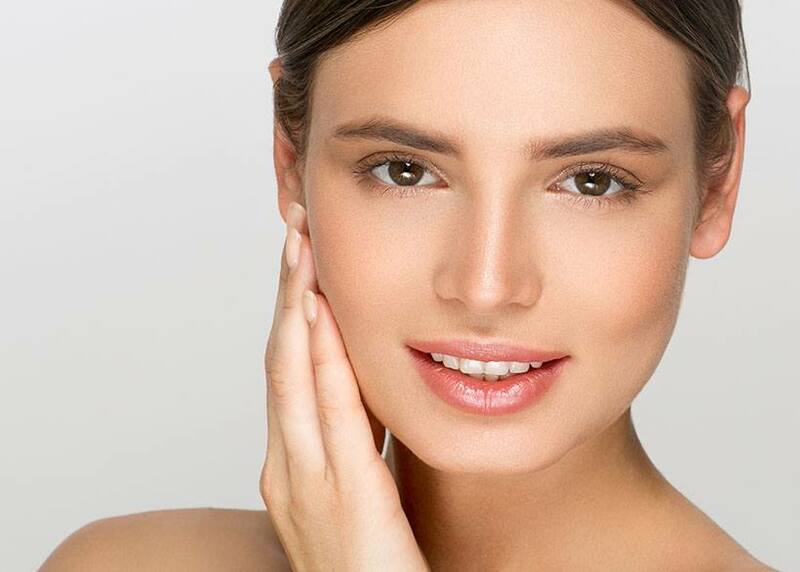 Rhinoplasty can help you achieve a nose that looks proportionally balanced with the rest of your face. Whatever your needs, we are eager to help you reach your goals with our effective and individualized care. If your nose’s appearance has been troubling you, we encourage you to contact our office today. Call to schedule your consultation with our plastic surgeon and learn whether a rhinoplasty in Palm Desert, California, is the right service for you.